Moving involves a lot of planning and preparation and steps you have to take to get everything done. But when it comes to moving internationally, there are even more things to consider. Visas, job-hunting, health care, and other support systems need to be in place when you make the move from a country you have called home and are familiar with to a new place. 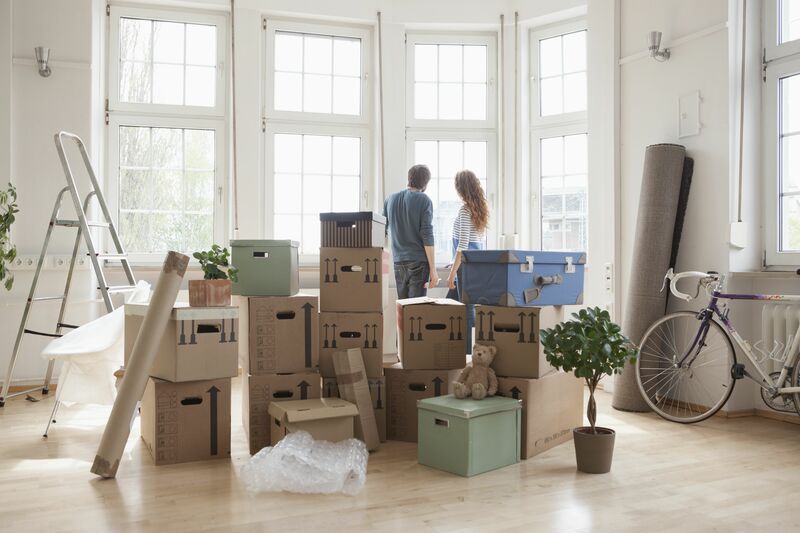 This guide will show you all you need to do to prepare for a move overseas whether that's moving across a country border or to a place overseas. The planning and preparation steps in an international move are, of course, crucial. This guide will walk you through all you need to know and do before your big move. One of the exciting but also worrying prospects of moving overseas has to do with finding a job and supporting yourself in a new country. This guide will help you find a job when relocating to a new country. International moving can be difficult. Finding a job in another country is even more challenging. Work permits are difficult to obtain, and even harder if you're in a two-income household; some countries only allow one spouse to be employed. 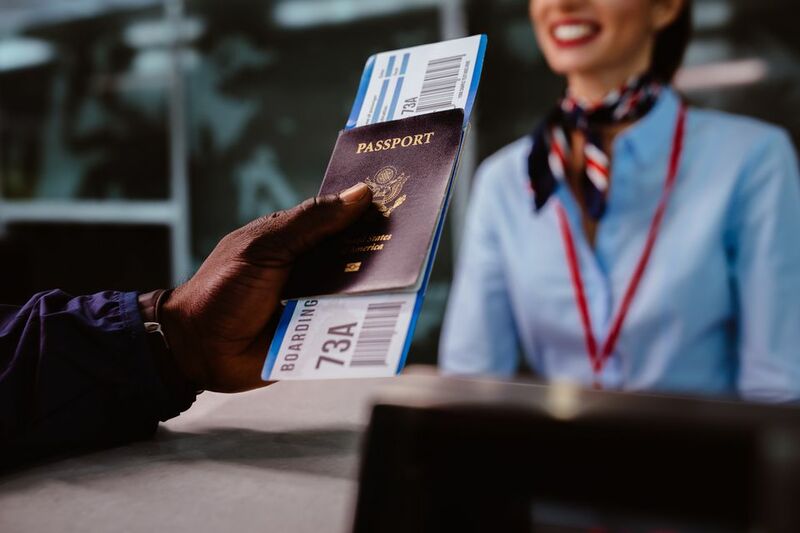 Despite the rigorous entry requirements and stipulations to acquire a work permit, people are moving internationally to foreign places to seek new opportunities and to experience life somewhere else. Knowing what you should pack for an international move can present a challenge. What you take with you to a new country tends to be a little different from what you'd pack if you were just moving across town. This guide will help you figure out what to take with you (or to leave behind) in an international move. Moving possessions across borders present an additional challenge when you negotiate an international move. Find out how to deal with movers, airlines, shipping, and customs in this guide to moving your stuff overseas. An international move will certainly entail dealing with money and banking. Opening a bank account, dealing with foreign taxes and trying to figure out how to buy property can all be a little overwhelming. Follow the tips in this guide to deal with the ins and outs of international money matters. What will you need to drive overseas? Is an international permit enough? Find out everything you need to know with this guide. Knowing about culture shock when moving to a new country is one thing. But now what can you do about it? There is obviously going to be an adjustment period. But there are ways you can make this transition smoother, quicker, and less painful. Why are so many retirees looking overseas to retire? There are some obvious reasons and others that are a little subtle. Brainstorm places of interest and consider if moving internationally is right for you. There is so much to think about in a move. But when it is a move to another country, there will invariably be additional matters you need to remember. Use this useful checklist to ensure you have your ducks in a row for that exciting move overseas.